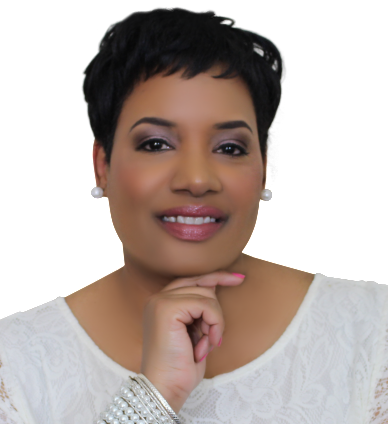 Tieshena Davis, simply known as “Tie” is creator of the Indie Author Legacy Awards, and the founder of Purposely Created Publishing Group, an international award-winning firm specializing in author branding and development. She appears widely at public events, training entrepreneurs on how to create, package and monetize their writing to maximize their financial and business goals. Known for her funny, edgy and direct approach, Tie has become a highly sought-after publisher and a trusted adviser to hundreds of authors through her speaking and consulting. Her work and contribution in the publishing industry has led her to being recently honored as Prince George’s County Maryland Top Forty Under 40, recognized as one of DC’s 100 Metro Phenomenal Women, and voted “2015 Best of the Best in Publishing” by Examiner.com. Tieshena has been featured in Forbes, The Huffington Post, Black Enterprise, Publishers Weekly, Rolling Out and other numerous media outlets. With excellence, grace and a great passion to serve the indie author community, Tie has become a key educator and advocate for many writers worldwide.